Apple is seeing a record amount of national security requests from the government and law enforcement. The tech giant said it received between 13,250 and 13,499 U.S. national security orders during the first half of the year, according to its transparency report released on Thursday. It received four times as many requests as the same period last year -- and this year's numbers are the highest since the company started publishing biannual reports in 2013. The reports highlight how often government agencies and private entities request information from Apple. 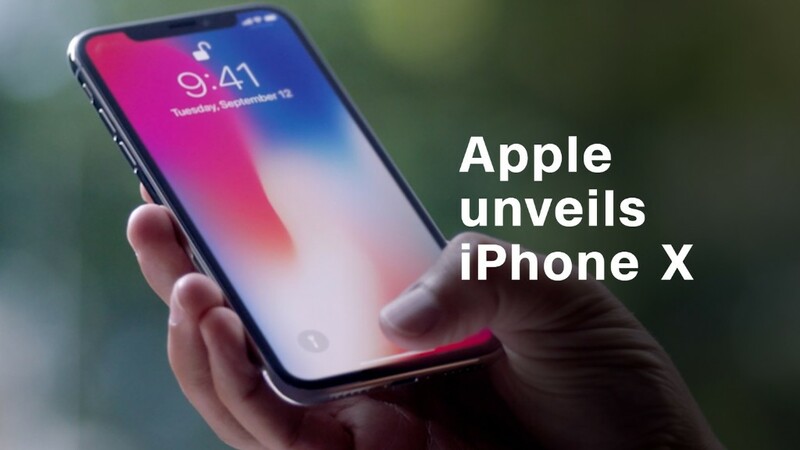 Apple (AAPL) said these requests range from law enforcement helping customers find stolen devices to emergency situations where there is imminent harm to a person. The types of legal processes Apple receives from the U.S. can include subpoenas, court orders and search warrants. Related: How secure is iPhone X's new Face ID tech? "We believe our customers have a right to understand how their personal data is managed and protected," Apple said in the report. It's unclear why there was such a big jump in requests. Apple has had a tense relationship with law enforcement. Last year, the company opposed a judge's order to assist the FBI with breaking into the iPhone of one of the San Bernardino shooters, saying it was "an overreach by the U.S. government." It was also a banner year for Google (GOOG) and government requests. According to Google's transparency report also released on Thursday, it received as many as 499 national security letters in the first half of this year. A national security letter is a request for information that the FBI or other agencies in the Executive Branch can make when conducting national security investigations. Overall in the U.S., Google received nearly 17,000 data requests for the first half of the year -- its all-time high. During the same time a year ago, it received about 14,000 data requests. "We continue to believe that this type of transparency can inform the broader debate about the nature and scope of government surveillance laws and programs," Google wrote in a blog post.